Rosie is an experienced Operations Director with over 25 years delivering IT transformational projects within the Financial Services sector. 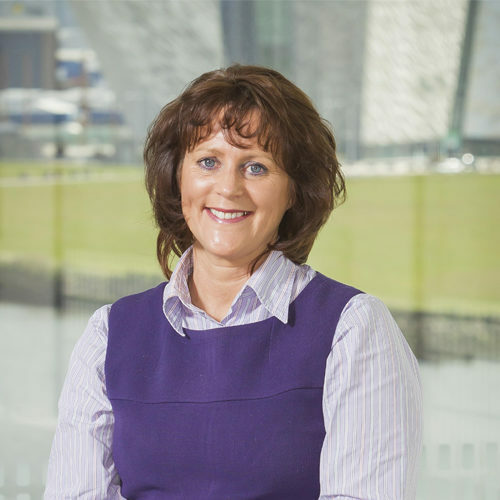 Rosie also has extensive senior experience in the setup and management of near shore operations in Belfast, where a critical part of her role has been to attract, retain and develop talent within these organisations. Rosie’s current role is Head of TPICAP Belfast, responsible for the delivery of the company’s Belfast growth strategy which encompasses 300 roles across multiple functions.